India and Swaziland have signed two agreements in the field of Health and Medicine and Visa department. President Ramnath Kovind was also conferred highest civilian honour of Swaziland. 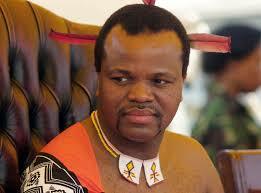 The King of Swaziland Mswati III informed that, Swazi embassy will be established in New Delhi and a embassy in Swaziland to facilitate easier cooperation. President Kovind is on a three-nation state visit to the African countries- Equatorial Guinea, Swaziland and Zambia. The 16th International Energy Forum Ministerial meeting will be hosted by Government of India in New Delhi and co-hosted by the Government of China and South Korea. India is the world’s third-largest energy consumer after the US and China. Global energy organisations, including the Organisation of the Petroleum Exporting Countries, International Energy Agency, will also be represented at the meet. IEF 16 aims to focus on how global shifts, transition policies and new technologies influence market stability and future investment in the energy sector. India had last hosted the IEF ministerial conference in 1996. 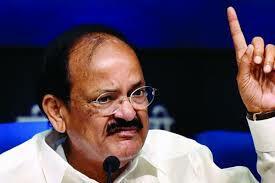 Vice President M Venkaiah Naidu inaugurates a scientific convention on the World Homoeopathy Day in New Delhi. The day, April 10 is observed to commemorate the birth anniversary of Homoeopathy founder Dr Christian Friedrich Samuel Hahnemann. This year is his 263rd birth anniversary. The theme of the two-day convention is Innovate: Evolve, Progress: Exploring Science since 40 years. A major contract for the procurement of 1.86 lakh bulletproof jackets has been signed after the successful conduct of field evaluation trials. The bulletproof jackets have contemporary and state-of-the-art specifications with added protection level and coverage area. 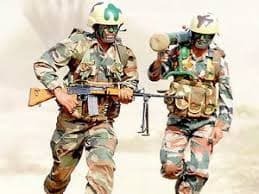 The new BPJs will provide 360 degree protection to the soldier in combat, including from latest hard steel core bullets. The first meeting of newly constituted NITI Forum for North East was held in Agartala. 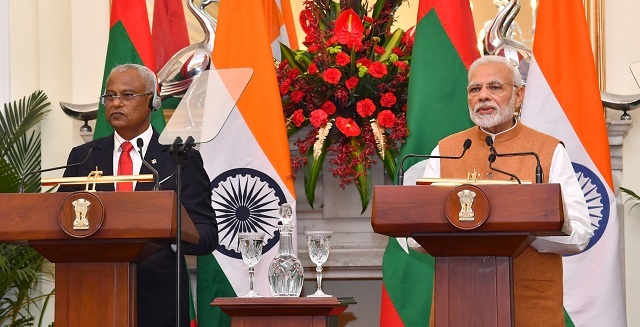 It is to discuss ways to boost development projects in the states. As a part of it, Pakyong Airport has been opened in Sikkim and it is planning to start Rajdhani Express trains to New Delhi. The aim of the event is to promote the local food and culture of the fringe villagers. It is an attempt to create a model of alternative livelihood through food, handloom and culture. 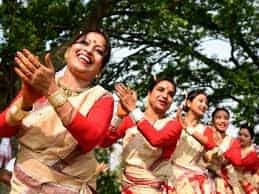 The festival has been organised, among others, by Indian Weavers’ Association and the Swankar Mithinga Onsai Afat, an association of reformed poachers in Manas who are now engaged in wildlife conservation and preservation. 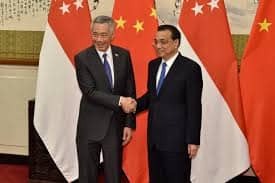 Singapore and China signed a Memorandum of Understanding (MOU) on Third-party Market Cooperation in Beijing. It aims to promote greater collaboration between Singapore and Chinese companies in third-party markets along the Belt and Road. The Minister for National Development and Second Minister for Finance Lawrence Wong and China’s National Development and Reform Commission (NDRC) Vice Chairman Zhang Yong signed the MOU. The Belt and Road Initiative (BRI) is a development strategy initiated by China to connect countries across Europe, Africa and Asia. 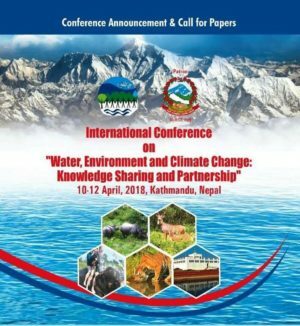 A three-day international conference on ‘Water, Environment and Climate Change: Knowledge Sharing and Partnership,’ is all set to begin in Nepal. 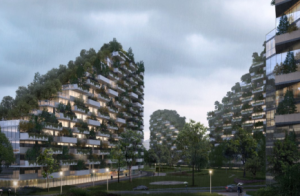 The objective is to highlight the impact of climate change in various sectors, and explore ways to mitigate them. The conference is a joint initiation of Department of Water Supply and Sewerage and Society of Public Health Engineers Nepal (SOPHEN) and Nepal Engineers Association. 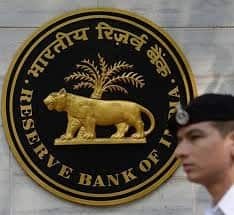 The Reserve Bank had switched back to the gross domestic product (GDP)-based measure to offer its growth estimates from the gross value added (GVA) methodology, citing global best practices. The government had started using GVA methodology from January 2015 and had also changed the base year to 2018 from January. GDP: It is the total value of goods produced and services provided within a country’s borders in a specific time period. GVP: It is the measure of the value of goods and services produced in an area, industry or sector of an economy. It is the grand total of all revenues, from final sales and (net) subsidies, which are incomes into businesses. 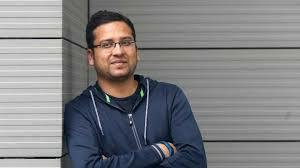 The Singapore-headquartered fintech company LenddoEFL has appointed Darshan Shah as managing director, India and South Asia. 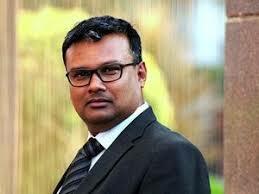 He has worked with large organisations like TransUnion CIBIL and Equifax (Canada) in leadership roles. 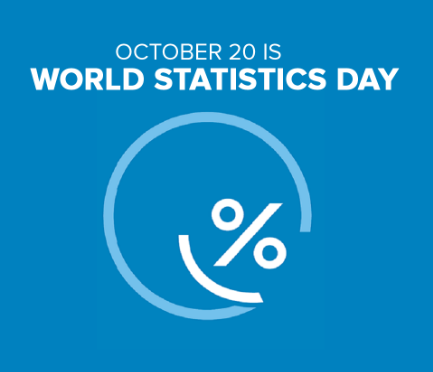 LenddoEFL uses unconventional data sources like digital footprint, mobile phone data, behavioral and character traits to provide credit scoring and identity verification solutions for the underserved in emerging markets. Former UN Secretary-General Ban Ki-moon has been elected as the new chairman of the Boao Forum for Asia. 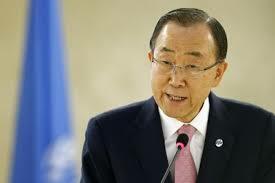 Ban Ki-moon replaces former Japanese prime minister Yasuo Fukuda. 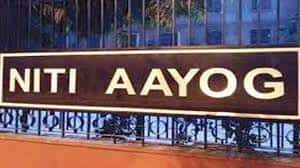 The Federation of Chambers of Commerce of India (FICCI) is one of the founding members of BFA and famous Industrialist Ratan Tata was one of the board members. The Boao Forum for Asia (BFA) is a non-profit organisation that hosts high-level forums for leaders from government, business and academia in Asia and other continent. Bollywood actor Anushka Sharma will soon be awarded with the Dadasaheb Phalke Excellence Award for her successful movies as a producer. The award will be given by an organisation called Dadasaheb Phalke Foundation, a Mumbai-based organisation, which is different from the Government of India instituted Dadasaheb Phalke Award, awarded during National Awards ceremony held annually in New Delhi. The prestigious Dadasaheb Phalke Award is India’s highest cinematic honour. Ankita Raina became the only third Indian woman tennis player to breach the top-200 rankings in singles. She jumped 15 places to reach a career-best 197 in the WTA chart. In the singles ranking, Karman Kaur Thandi was the next best Indian at number 267. In the ATP rankings, Yuki Bhambri was the top singles player from India at 105, followed by Ramkumar Ramanathan at the 133rd spot. In the doubles, Rohan Bopanna was highest-ranked at number 19 and was followed by Divij Sharan in 42nd place. Leander Paes holds the 45th position. Heena Sidhu won the gold in women’s 25m air pistol event in Gold Coast, Australia. It is the 11th gold medal for India. Heena, who had already won a silver medal in the women’s 10m air pistol event clinched her second medal.